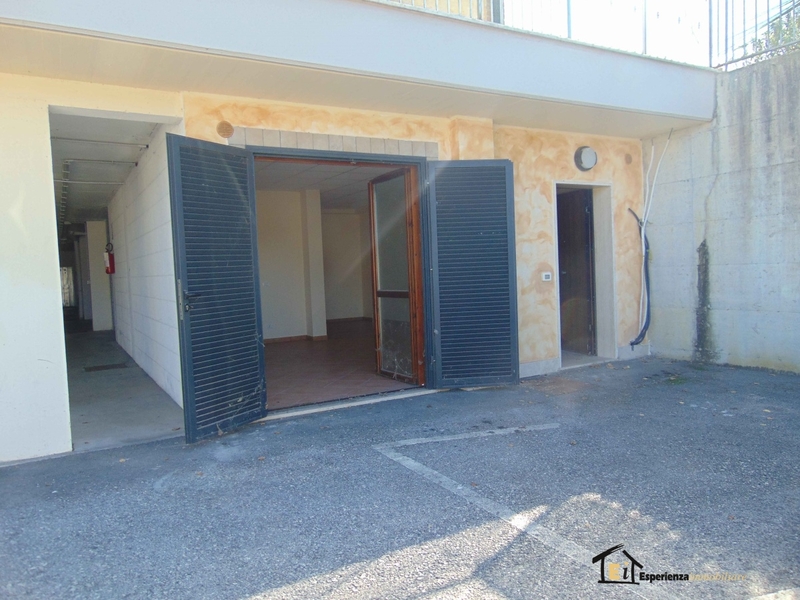 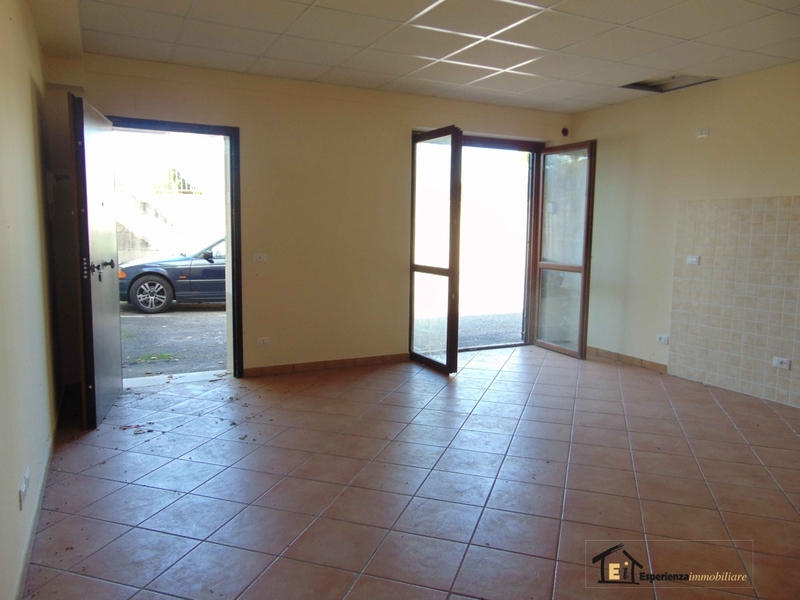 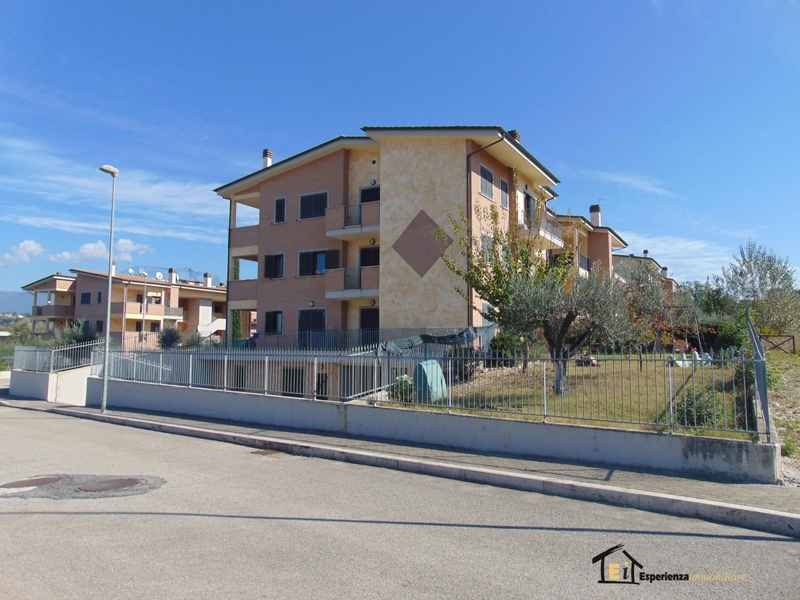 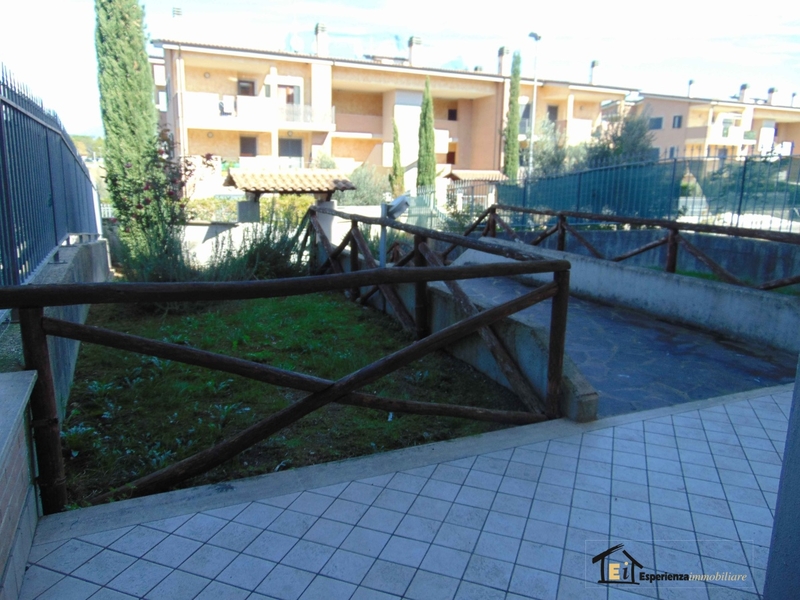 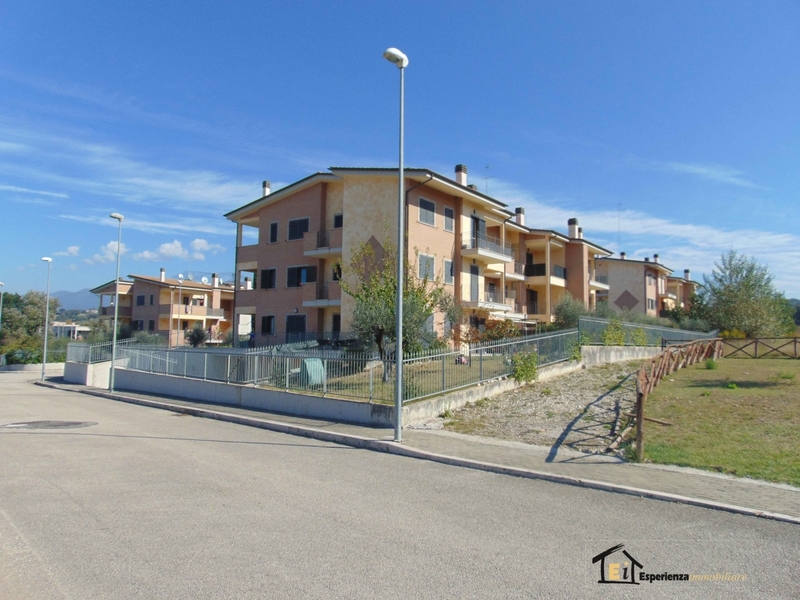 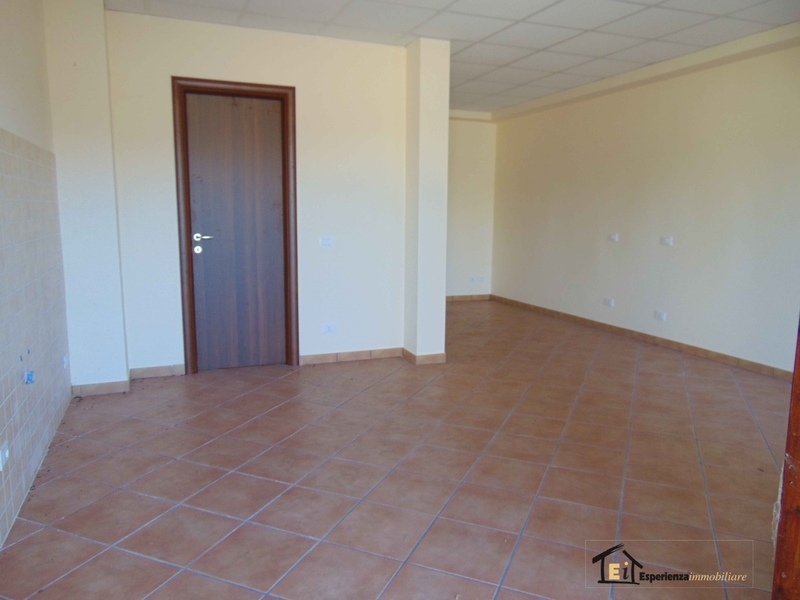 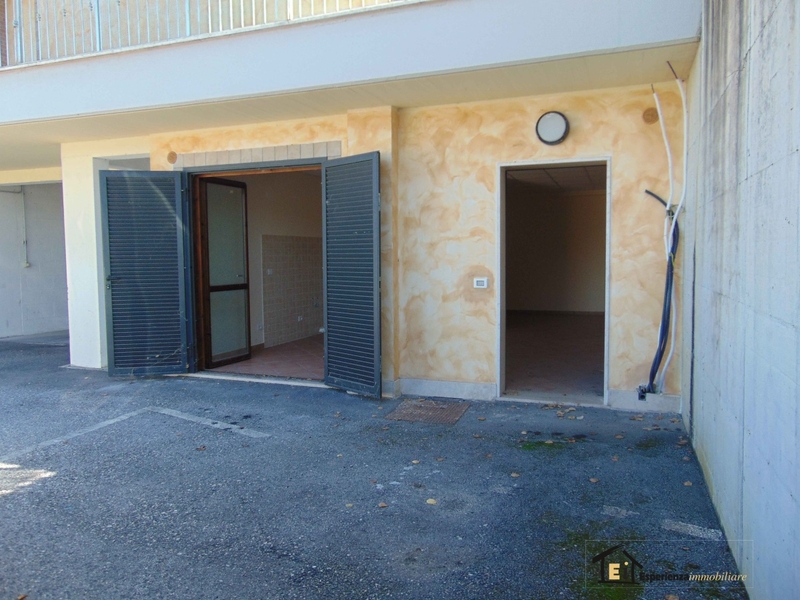 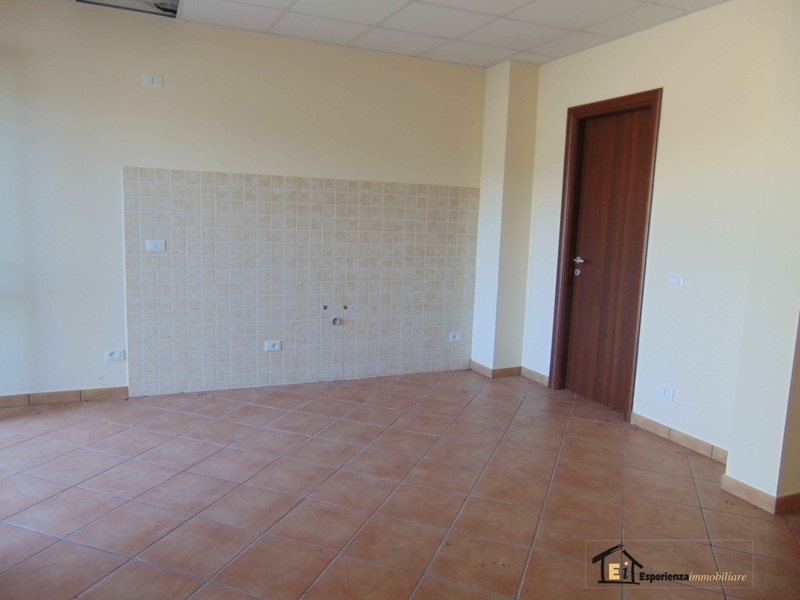 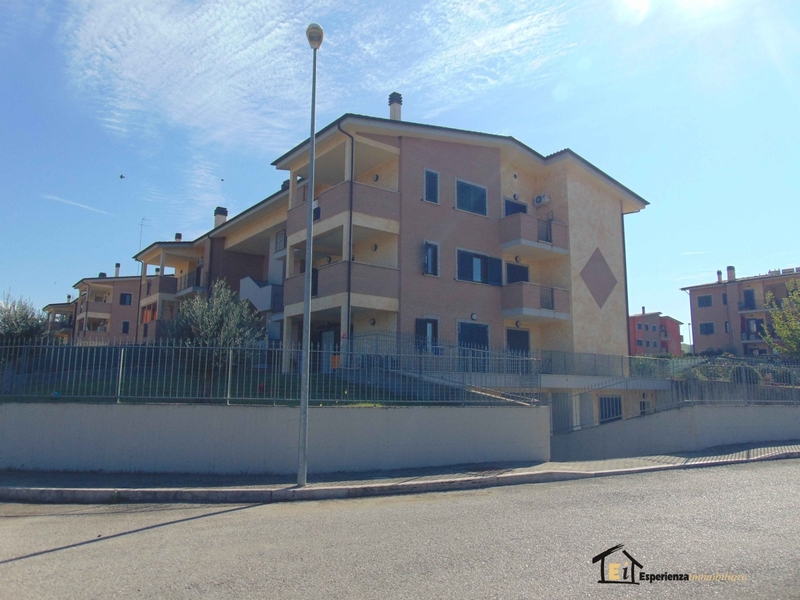 A few meters from the train station of Poggio Mirteto we offer for sale newly built apartment consists of: living room with kitchenette and bedroom in one room and bathroom, plus a spacious cellar. 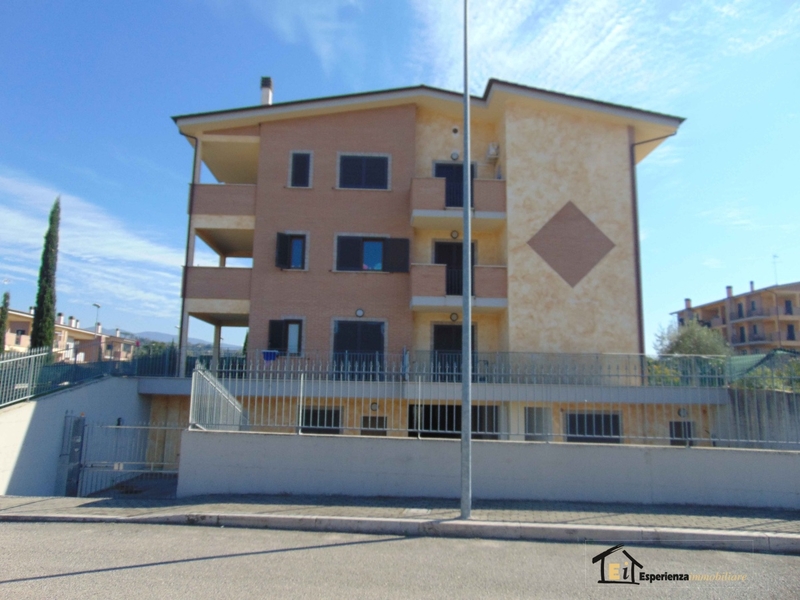 The apartment is an easy walk from the train station and from all service offering Poggio Mirteto Scalo. 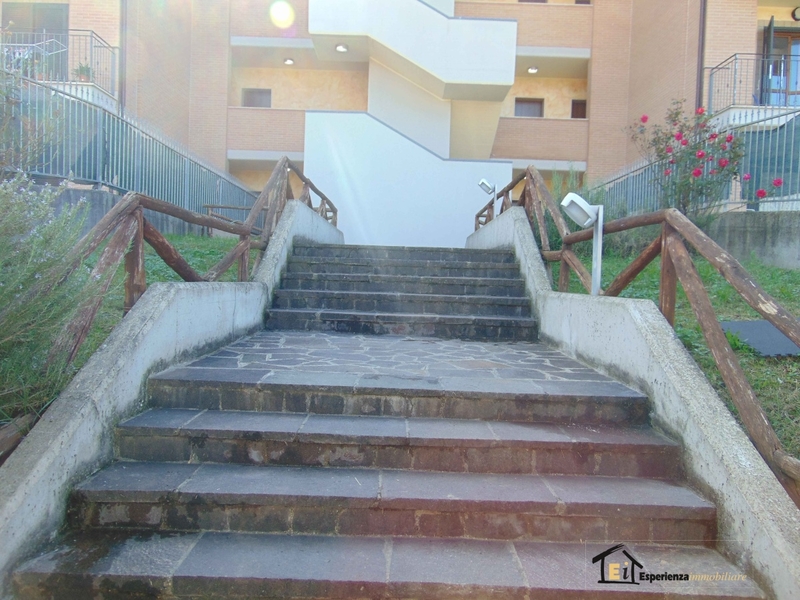 Excellent solution for those who travel every day and want to have a comfortable and practical solution. 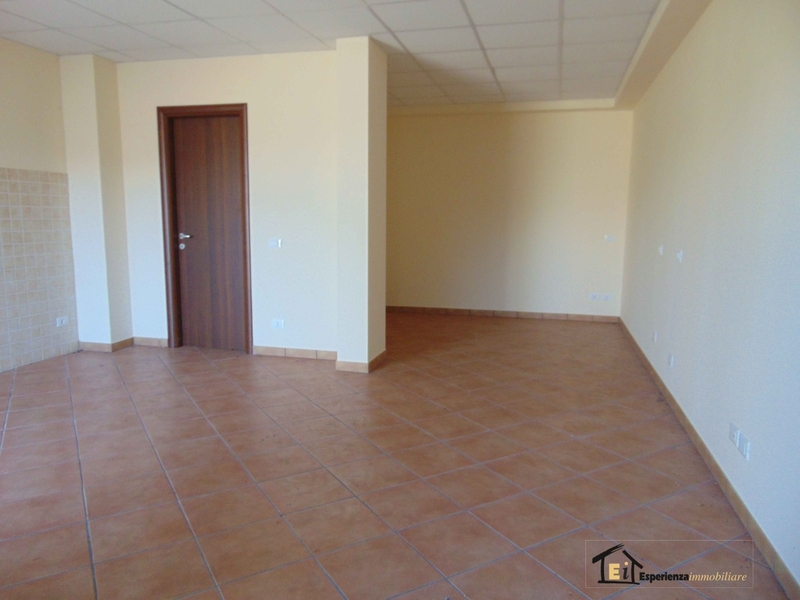 Excellent for investment, because there is currently located at% u20AC250.